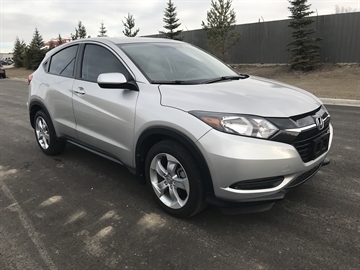 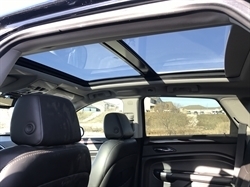 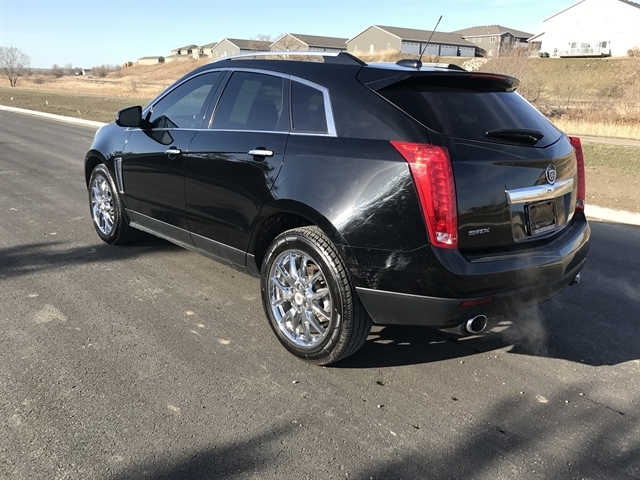 Hello, I would like more information about the 2015 Cadillac SRX, stock# 17TX89K. I would like test drive the 2015 Cadillac SRX, stock# 17TX89K. 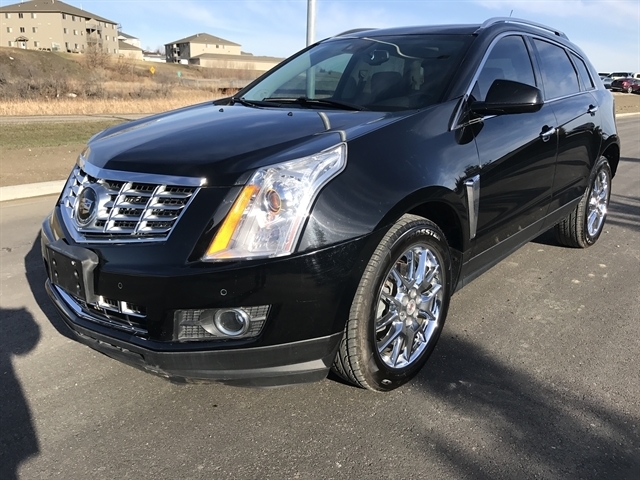 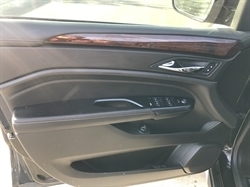 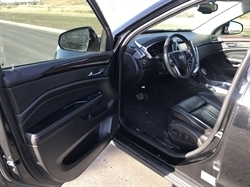 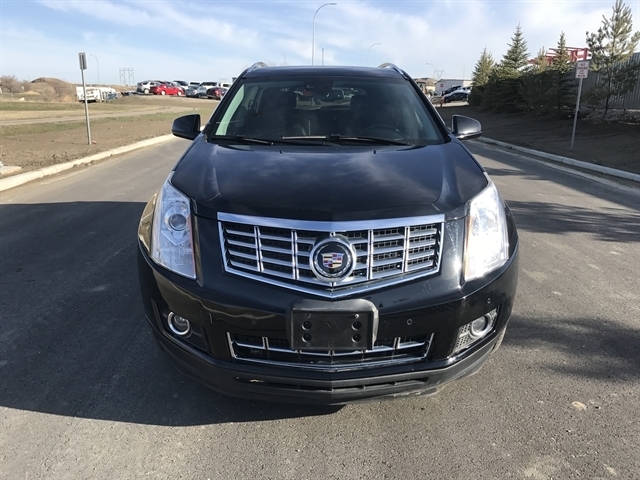 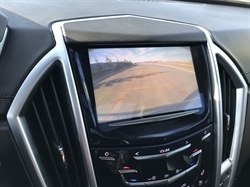 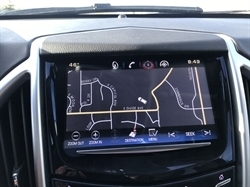 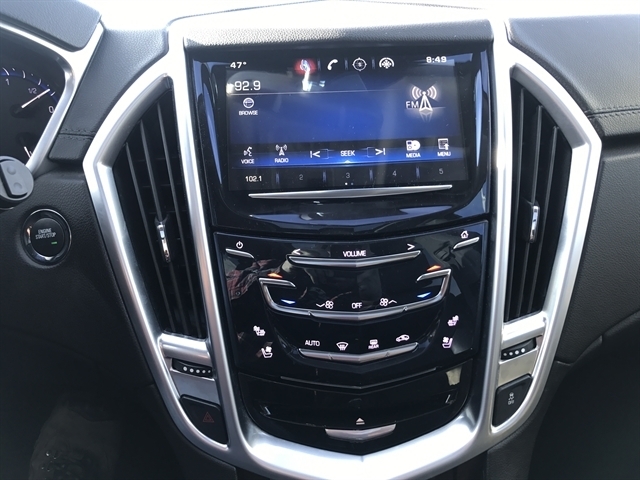 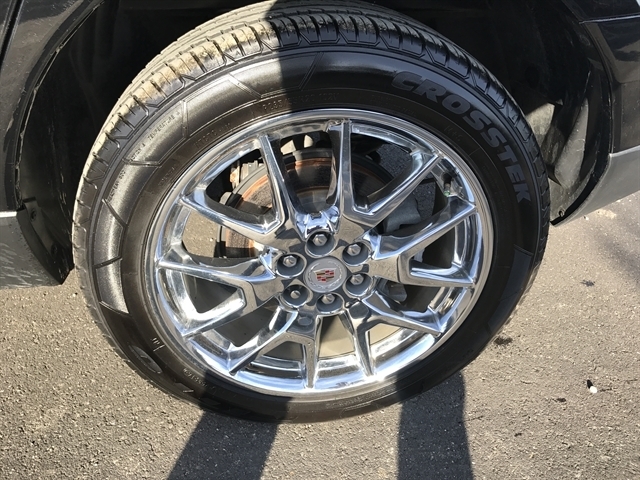 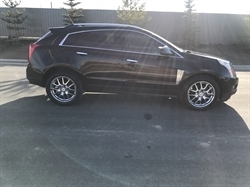 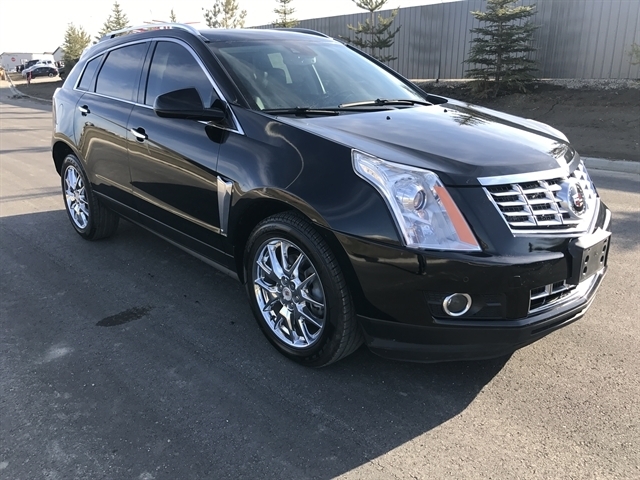 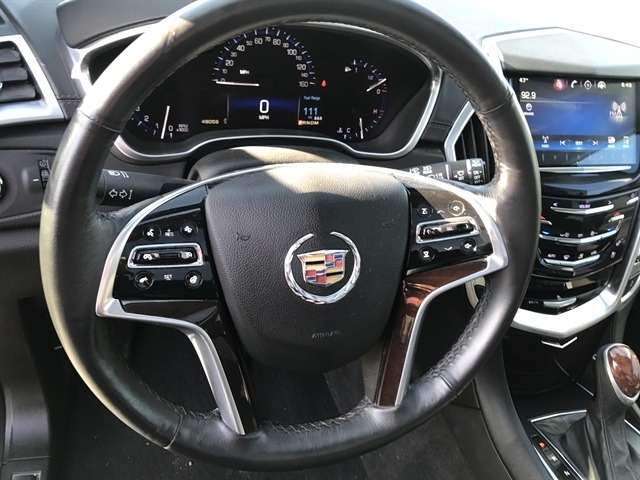 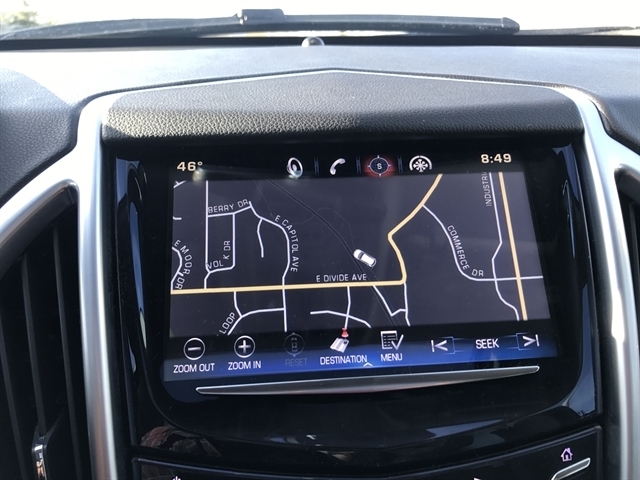 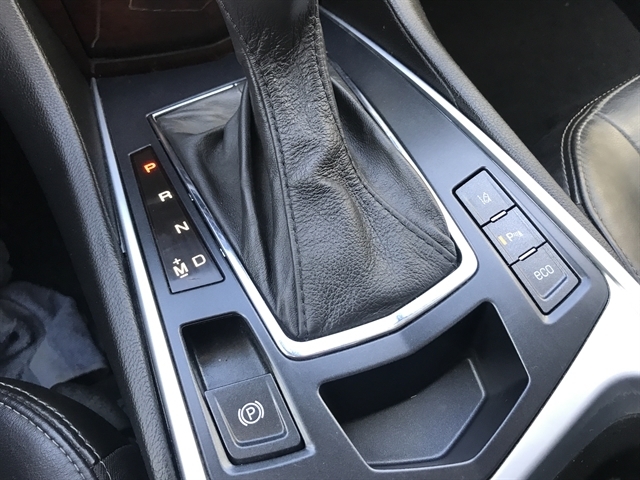 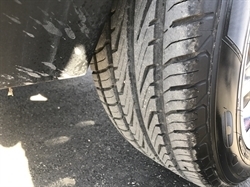 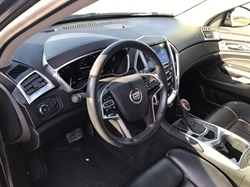 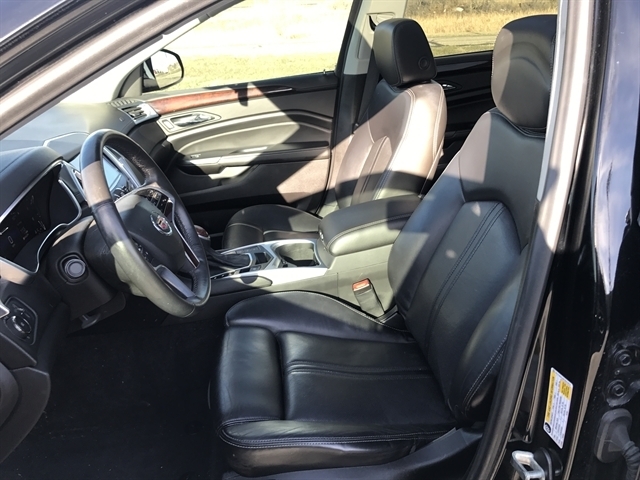 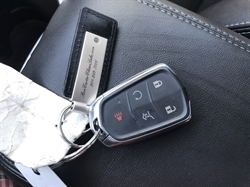 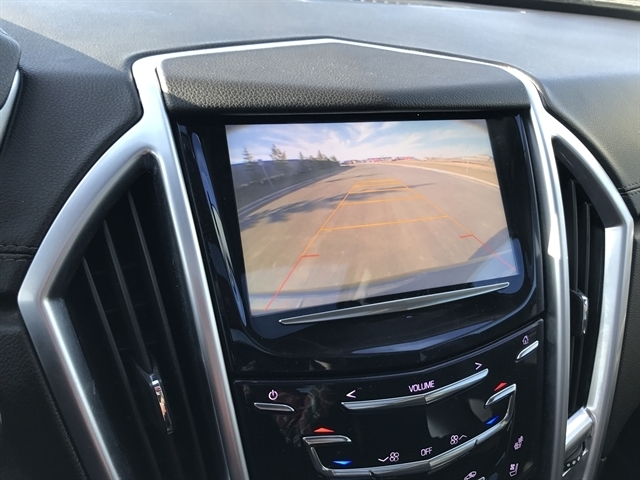 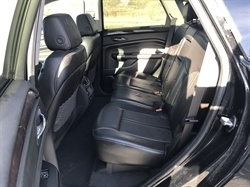 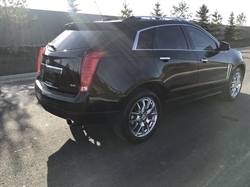 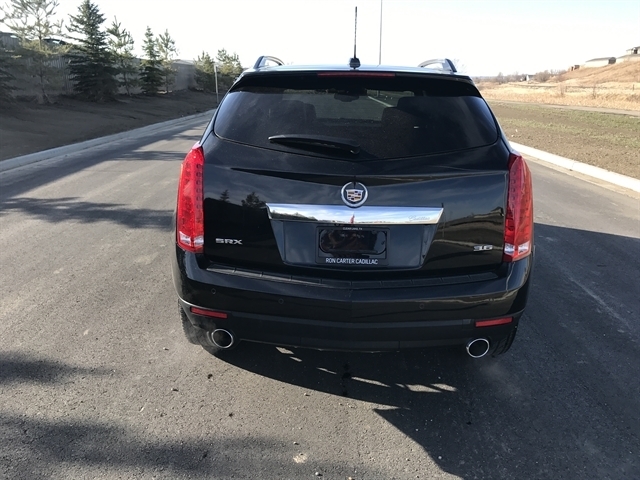 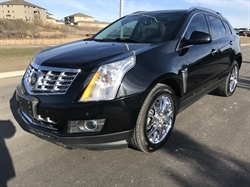 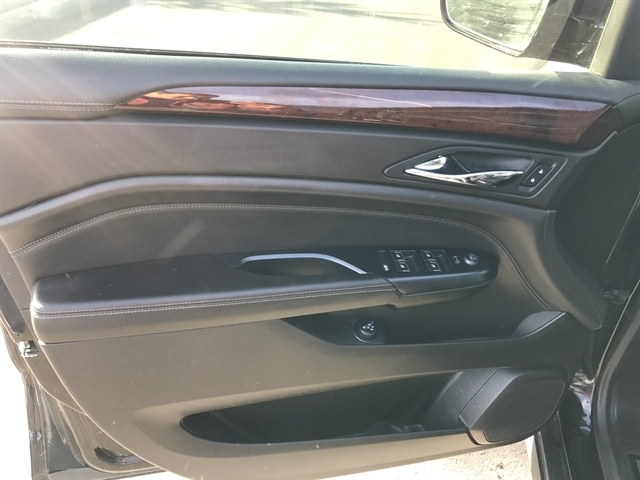 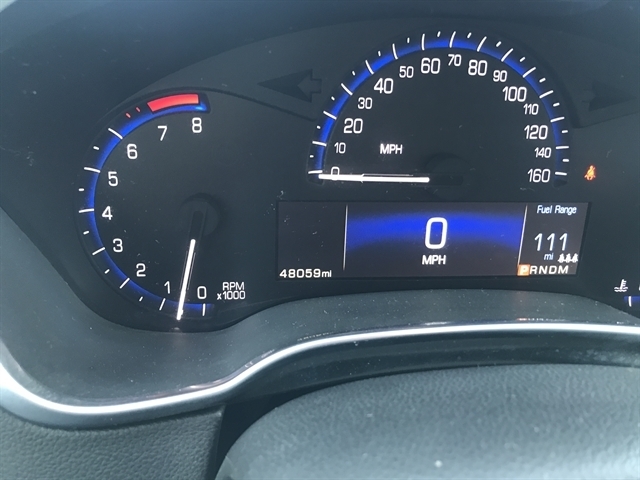 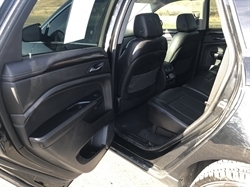 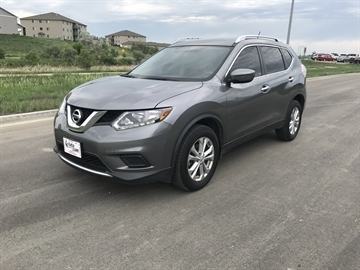 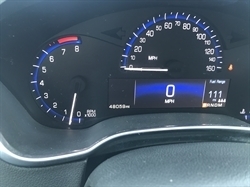 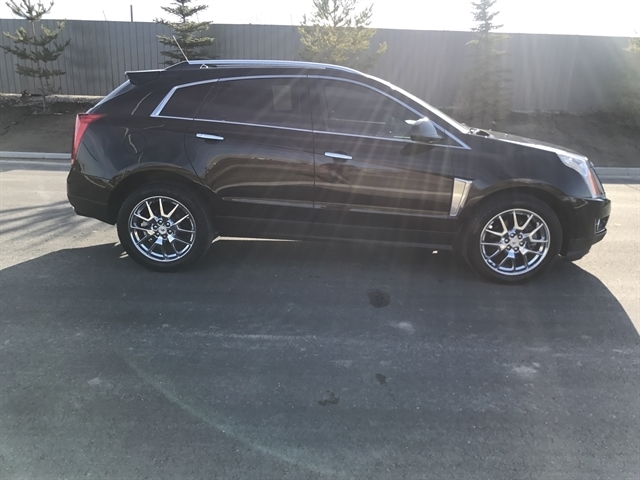 Please text me about this 2015 Cadillac SRX (3GYFNDE34FS521613).